A walker is a great device that can be used to prevent falls and injuries in your loved ones as they get older. However, it is very important to make sure that the device meant to help you doesn't end up harming you. 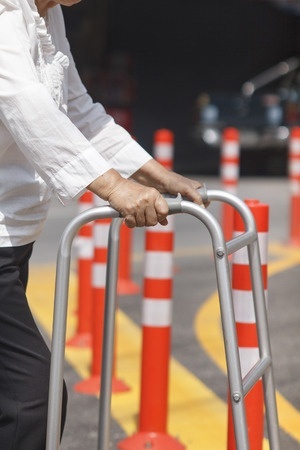 Download our "Walker Safety" tip sheet to maximize the safety of your walker.